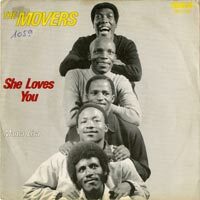 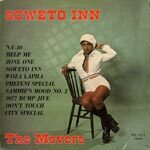 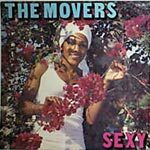 The liner notes of their Dutch single She Loves You maintains that the The Movers were formed in June of 1969 by keyboardist Sankie Chounyane and producer David Thekwane. 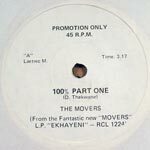 Though Rob Allingham points out that they were discovered and first recorded by producer Hamilton Nzimande. 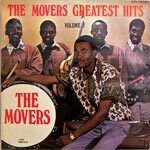 Furthermore the liner notes of their second LP, Greatest Hits Volume 2 actually state that Kenneth Siphayi formed the group in Alexandra. 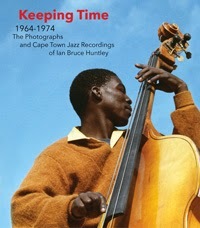 Siphayi's image is featured predominantly on the back cover of their third LP Greatest Hits Volume 3. 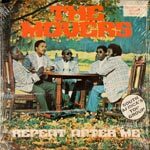 According to Max Mojapelo, the original group included Sankie Chounyane, Oupa Hlongwane, Norman Hlongwane and Sam Thabo, though the lineup would shift throughout the seventies. 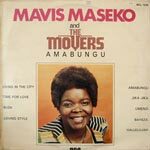 Others that performed with the group at various times included Lulu Masilela, Lucky Mbatha, Blondie Makhene, Philip Malela, Jabu Khanyile, Vusi Shange, Rammy McKenzie, Jabu Sibumbe, Lloyd Lelosa, Archie Mohlala, Peter Moteolhe, Thomas Phale, David Thekwane, Dakkie Tau, Robert Mbele, Maxwell Kubheka and Peter Morake. 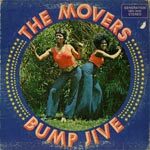 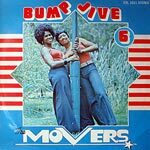 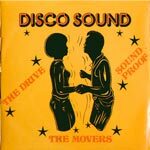 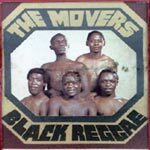 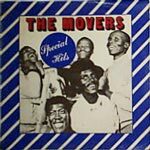 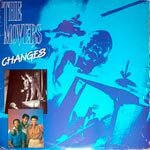 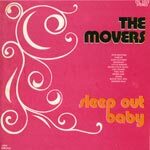 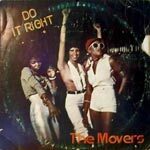 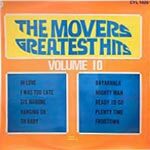 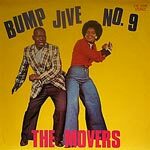 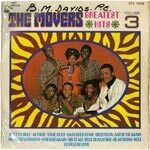 Below I have complied a provisional discography for The Movers LPs, with EPs and 45s to follow in the near future. 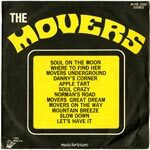 The earliest single in the flatinternational archive, Danny's Corner (City Special, CYB 67) dates from 1969 and is also featured on what appears to be an early compilation LP, titled just The Movers. 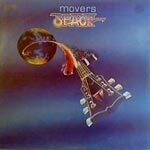 This album was issued on Teal's budget series "Music for Leisure" in 1970. 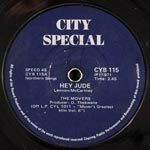 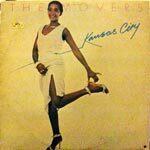 Most of The Movers early albums were pressed on Teal's City Special label and then roughly around 1976 they shifted to Teal's RCA labels. 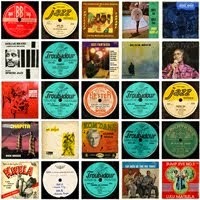 Thanks to Electric Jive and Matsuli in helping build this discography! 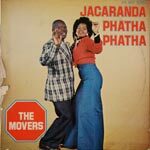 Downloads are not available why?